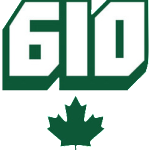 A program in which Team 610 has delved into, is the effort to improve the quality of education at Sunnyview, a special needs school in Toronto. Beginning in 2010, our robotics team began partnering with Sunnyview Public School, a local elementary school for disabled children. Our contact at Sunnyview is Dale Zimmerman, a renowned education assistant who specializes in adapting toys and education specifically for each child’s needs. Her goal is to give the children a greater level of independence, and results have been astonishing. Our robotics program has connected with Dale and has offered to lend some assistance with mechanizing some of her adapted toys. 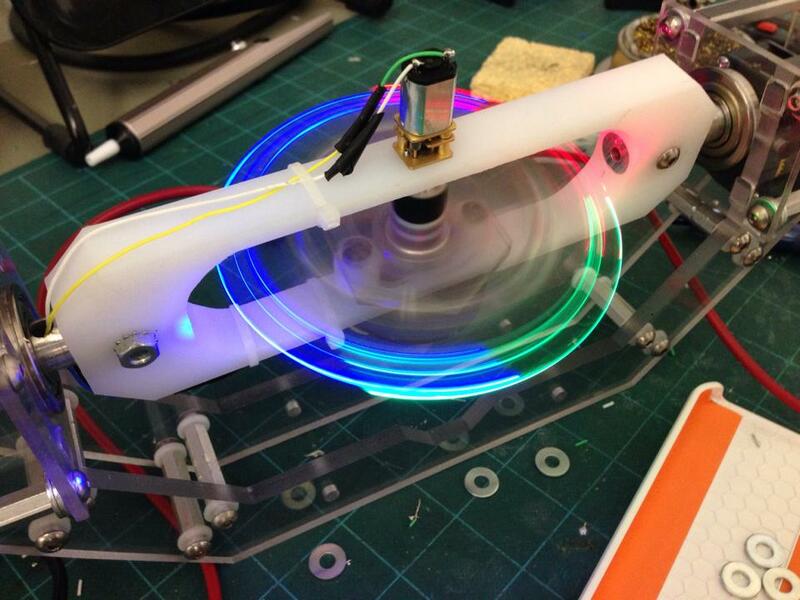 Last year, we worked on motorizing a mirrored wheel, which is used to stimulate the children’s senses. The motorized wheel was built with a switch, and depending on the child’s abilities, the switch can be modified to suit them. In the past, we have taken on several ambitious projects, including the collaboration with the art teacher at Sunnyview. The first project involves the modification of a paint spinner. Several of our senior members have taken on the challenge of building both the spinner and the paint dispenser from scratch. This involves a detailed design in CAD, selecting the proper motors and gears, wiring up a power supply, and cutting the parts out – essentially all of the skills obtained during a robotics build season. Another project we are currently working on is converting the controls for a toy to make it more suitable for disabled kids. The “Color Bug” is a commercially available toy that has a marker attached to a remote-controlled car in the shape of a bug. Sunnyview has had a number of these toys donated to them, but while they are immensely popular with the kids, the fine motor skills required to operate the joysticks have proven to be far too difficult for the physically challenged children to truly appreciate this toy. We have taken on the project of converting the controller to one with touch-sensitive buttons, so less precision is required. 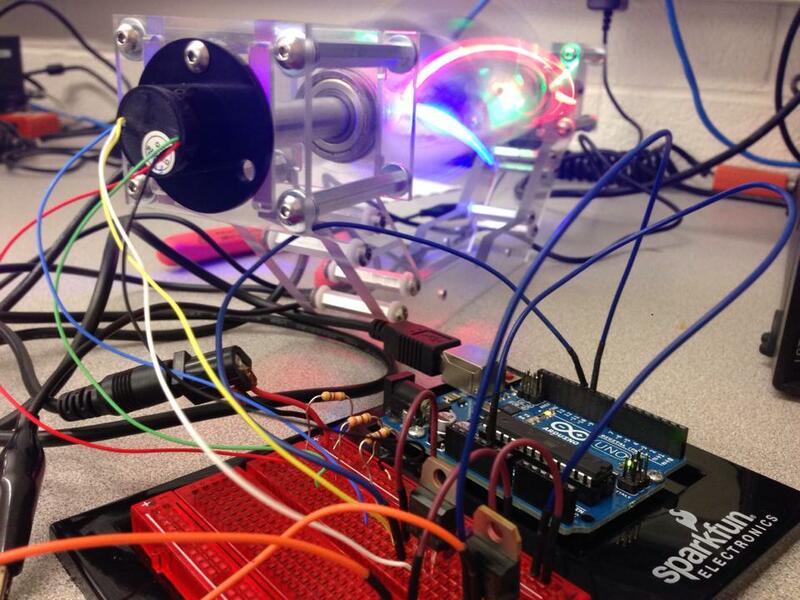 The last project Team 610 is helping Sunnyview with is converting a toy similar to a spirograph to be remote-controlled, making it more accessible to the students. It has been very rewarding for members of the robotics team to take some of their skills acquired during the robotics season and apply them to a real cause. For some of the students that helped out, Sunnyview was more than just a technological case project – it was a place with life, hope, and shared excitement for technology. We hope that our partnership with Sunnyview continues to flourish in years to come.